UNSW is world leading in the development of novel functional materials and in devising innovative solutions to ensure sustainable materials use. 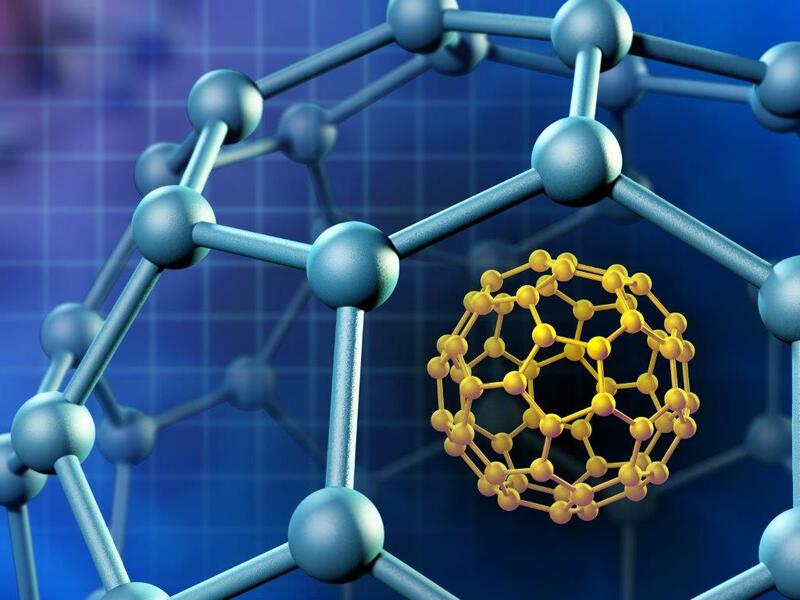 The development of new materials drives innovation in a wide range of fields including transportation, information technology, health science and solutions for energy security. Beyond this, an emerging paradigm in materials development is sustainability, such that materials can be manufactured through energetically efficient processes and then readily recycled at the end of component lifetimes. The School of Materials Science and Engineering is home to a suite of state of the art laboratories with cutting edge facilities for processing, analysis and testing of materials. The School is located adjacent to the Mark Wainwright Analytical Centre featuring an extensive range of instruments for materials characterization.